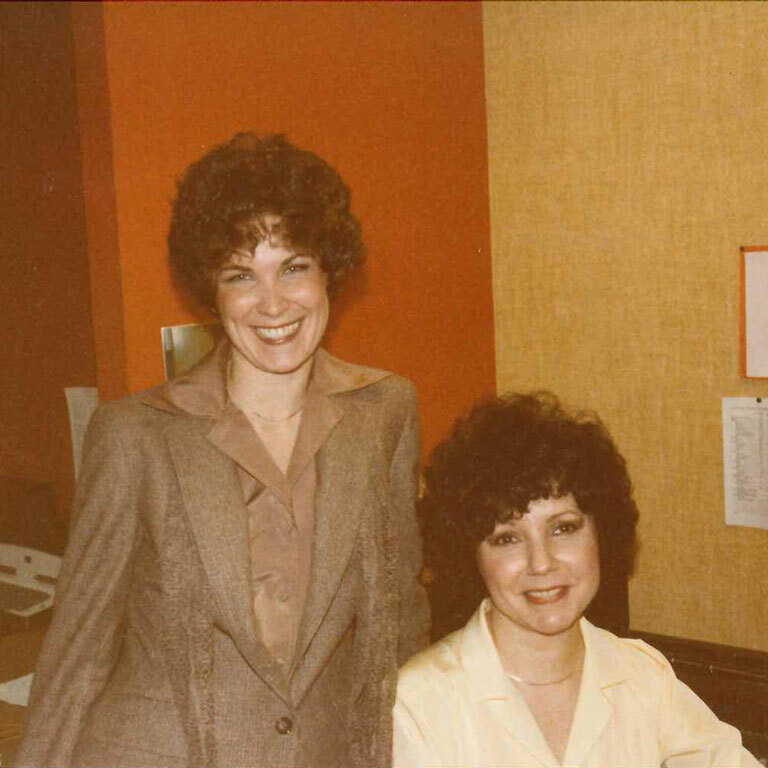 On the same day in September 1973 that Dr. Glenn W. Irwin, Jr. became IUPUI's second chancellor, Linda Durr walked into her new career in the Office of the Vice Chancellor for Academic Affairs and Dean of the Faculties. Nearly five decades later, Durr still calls IUPUI home. Now administrative assistant in the Office of Planning and Institutional Improvement, Durr has witnessed IUPUI's growth and transformation firsthand through more than 45 years from her first office in the Union Building between Michigan and 10th streets, a converted dry cleaner and now parking lot, to her current location in University Hall. "I suppose I represent the hard-working staff members operating behind the scenes, providing important support to the leaders of the university. It has been a joy and privilege to share in and be a small part of the growth of IUPUI. I have always been proud to introduce myself by saying 'I work at IUPUI,'" said Durr. After 12 years in the Office of Academic Affairs, Durr decided to take some time off to spend with her daughter. After 18 months away, Durr returned to IUPUI and a part-time role in the Office of the Associate Dean of the Faculties. 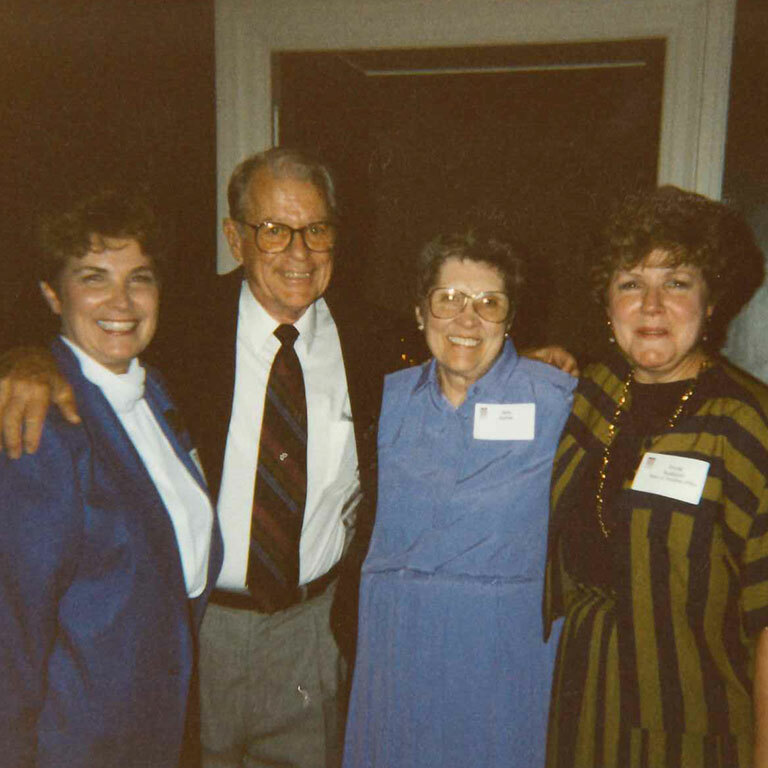 In the summer of 1992, she joined the Office of Planning and Institutional Improvement under Vice Chancellor Trudy W. Banta, whom she assisted for 24 years until Banta's retirement in 2016. "Linda's intelligence, cheerfulness, and commitment inspired me every day during all the years she and I worked together," Banta said. 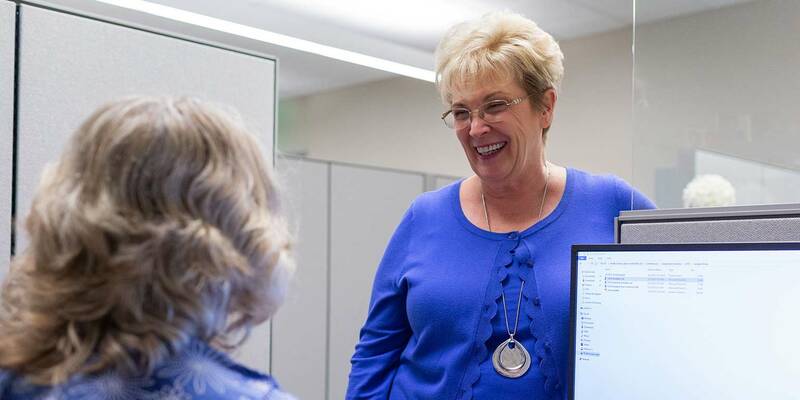 "It was that always-positive outlook and genuine caring for co-workers that helped to achieve zero turnover among our office staff for over 20 years. 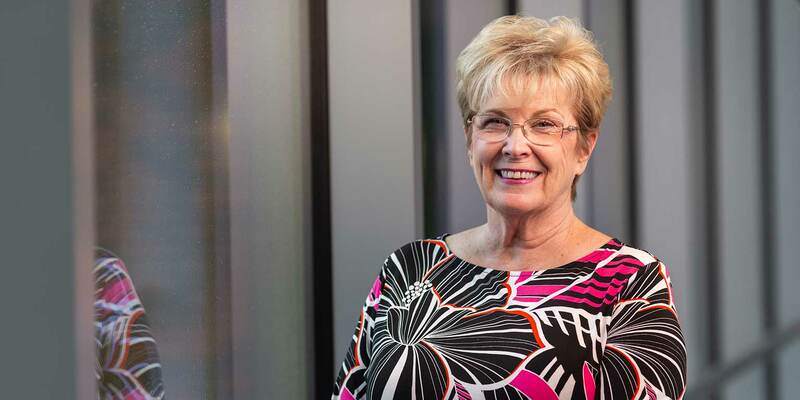 I count Linda as the single most important source of support for whatever successes I achieved in my career at IUPUI." A recipient of the Glenn W. Irwin Experience Excellence Award in 1998 for her outstanding service to IUPUI, Durr is a well-known and widely respected member of the university staff. She is highly regarded among senior leadership on campus and among our partners in the community. Her warmth and graciousness embody IUPUI's welcoming campus. "Everyone loves Linda. I consistently receive very positive feedback from all who interact with Linda about her professionalism, attention to detail, and willingness to go above and beyond her call of duty," said Stephen Hundley, Senior Advisor to the Chancellor for Planning and Institutional Improvement. After all this time, Durr finds herself more challenged in her role than ever before. She's also fulfilled. "Fulfillment is difficult to define and achieve, but once you find fulfillment in your life you become a happy, confident and a forward-thinking employee, friend, and family member. In effect, this is what IUPUI promised me some 45 years ago ... the possibility of 'fulfilling the promise' through challenging and important work assignments. I am a stronger and more-focused person because of my IUPUI experience," Durr said.